Identify the performance obligations of that contract. Allocate transaction price to those performance obligations. 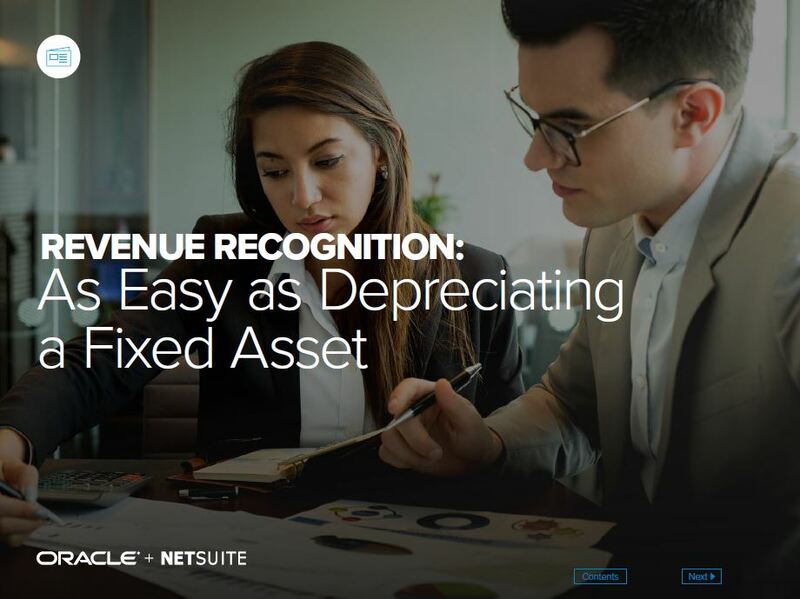 Recognize revenue when those obligations have been satisfied. For the latest Free E-book from NetSuite, please fill out the form below. For more information on NetSuite, contact Keystone today! Keystone. Your local on-demand software solution and integration provider.